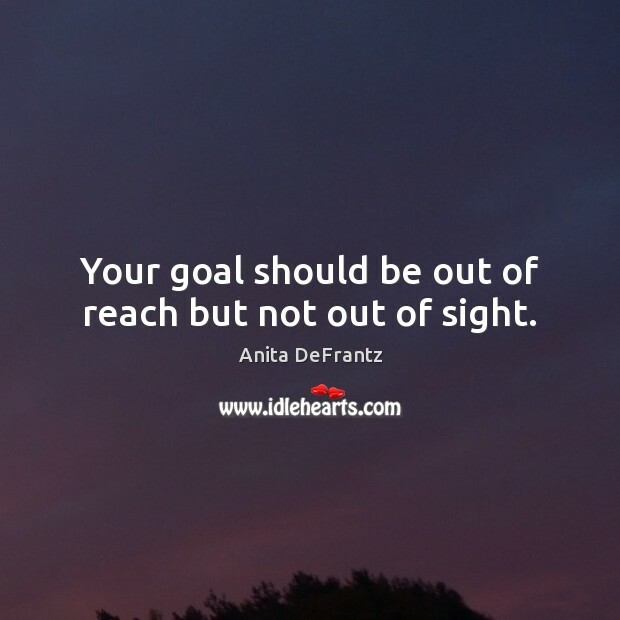 Enjoy the best inspirational, motivational, positive, funny and famous quotes by Anita DeFrantz. Use words and picture quotations to push forward and inspire you keep going in life! 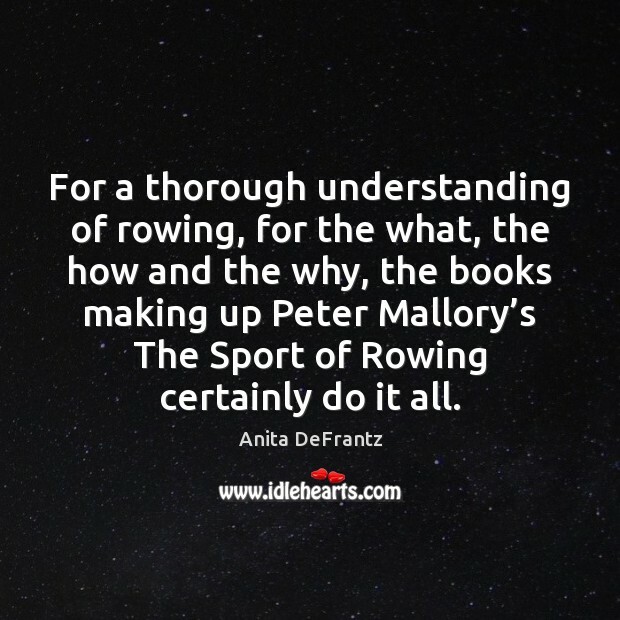 For a thorough understanding of rowing, for the what, the how and the why, the books making up Peter Mallory’s The Sport of Rowing certainly do it all. 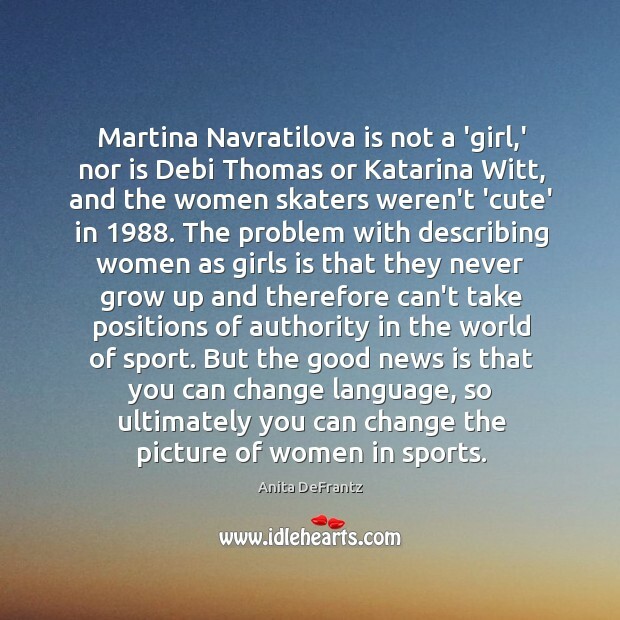 Martina Navratilova is not a 'girl,' nor is Debi Thomas or Katarina Witt, and the women skaters weren't 'cute' in 1988. The problem with describing women as girls is that they never grow up and therefore can't take positions of authority in the world of sport. But the good news is that you can change language, so ultimately you can change the picture of women in sports.